For horses in high level competition, in addition to Cortaflex HA, to maximize joint protection, lubrication and cushioning. Lamigard to aid in reducing inflammation. the body. HA may also help to reduce inflammation. 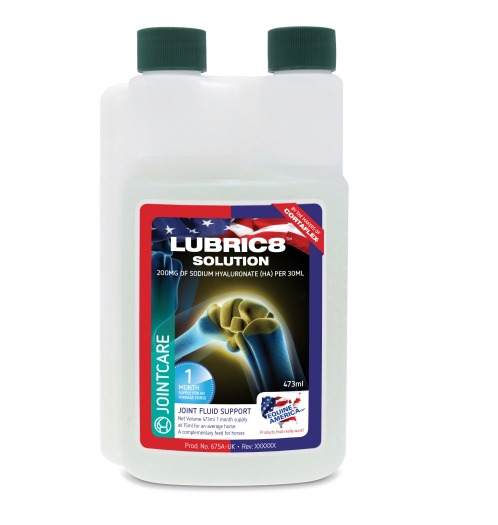 There are currently no questions for Equine America Lubric 8 - be the first to ask one!